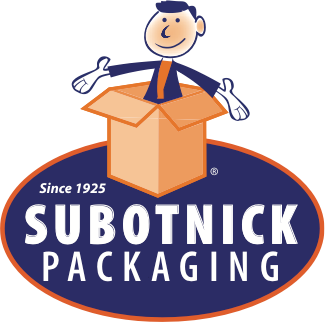 Bubble mailers are designed to protect your fragile products during shipment by laminating a layer of 3/16” bubble to the inside of a high-quality kraft paper exterior. 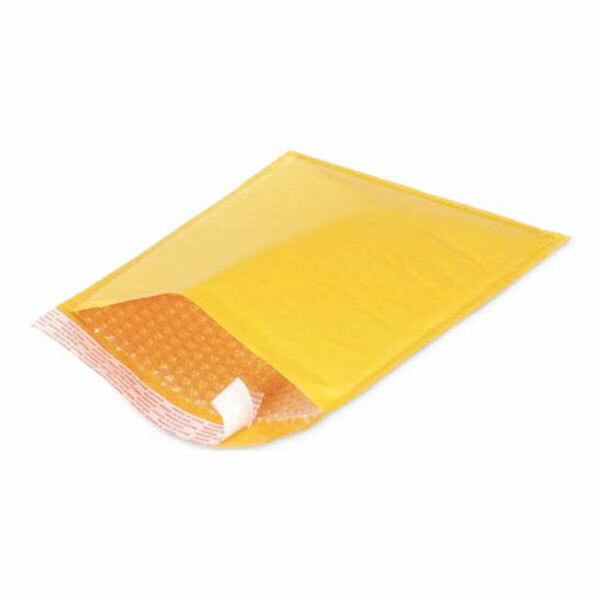 All dimensions listed represent inside dimensions of bubble mailers, and all bubble mailers feature a peal-and-seal adhesive strip for secure and fast closure. ALSO AVAILABLE WITH POLY EXTERIOR FOR ENHANCED MOISTURE PROTECTION.